When sorting out your insurance needs, it’s a good time to remind yourself of the rules and regulations surrounding demerit points. A lot of people have some idea about what demerit points are and how many they might have. But to ensure you have a safe and effective driving experience on the road, it’s important to know where you stand according to state and Australian laws. So without any further ado, here’s a quick rundown. About The Demerit Points Scheme The Demerit Points Scheme (DPS) is a national program that sets out penalty points (or demerits) and financial disincentives for different driving offences. The aim of the scheme is to encourage drivers to act safely on the road and stay within the laws. A driver who hasn’t committed any offences in their driving history starts off with zero demerit points. If they commit an offence, they will accrue demerit points. Depending on the type of license you have, there’s a limit to how many demerit points you’re allowed to have on your driving record before your license is suspended. Professional and Unrestricted licenses allow the accumulation of 14 and 13 points respectively. Other licenses like Provisional and Learner allow for a lesser number of demerit points (from 4 to 7). The type of the driving offenses recorded and the type of license you have will determine how long your suspension lasts. Mobile Phone Offences The use of mobile phones while driving has been a particular focus for police and road enforcement officials. This is due to the increased prevalence of mobile phone usage on the road, especially by (but not limited to) younger drivers. As such, drivers who use their mobile phones illegally while driving while receive four demerit points from early 2016 onwards. 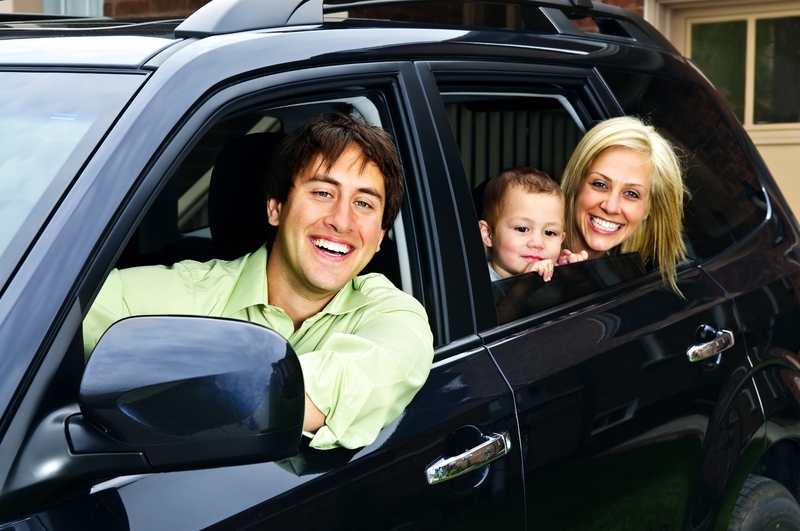 Young Drivers While a majority of drivers on the road are able to conduct themselves safely and in line with road laws, there’s always the exceptions. Unfortunately, young drivers (those aged under 20 in particular) continue to factor in all too many road incidents. As such, learner and provisional drivers are subject to a lower demerit point threshold before their licenses are cancelled or suspended. The aim of the DPS is not to penalize or stereotype young drivers, but to help protect the safety of drivers of all age on our roads. Double Demerits During certain times of the year, drivers are subject to double demerit points. These include holiday periods as well as long weekends, Christmas, New Year and Easter. Double demerit points may also apply to driving offences committed in a school zone. 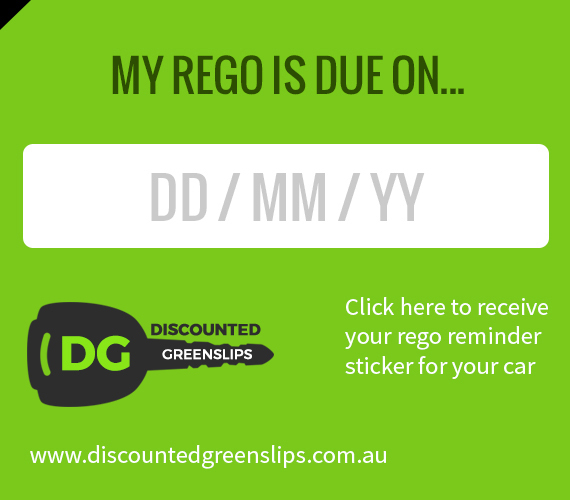 If you have any questions about demerit points or greenslips, get in touch with us here at Discounted Greenslips and let us know how we can help. Find out how we can help you with your registration renewal. 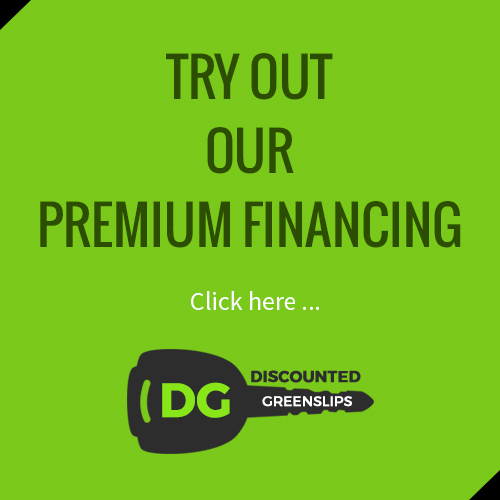 Find out why we are a great value greenslips provider online and who we are backed by.